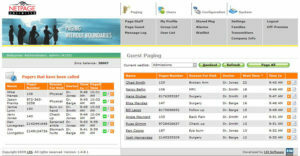 NetPage Unlimited is LRS's enterprise browser-based software for notifying guests or staff from anywhere on any networked computer. 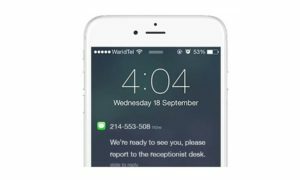 INSTALLDownload NetPage Unliited onto a network-connected server*. 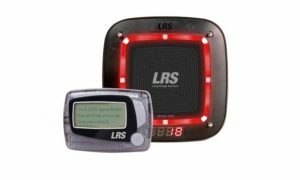 CONNECTPlug the LRS transmitter to the server and any repeaters throughout your facility. 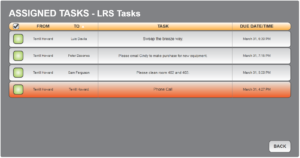 SET-UP AND TRAINBefore you launch, LRS will assist with any customization requests and provide training. 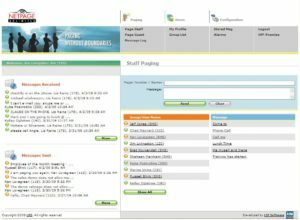 ASSIGN USERSProvide user log-ins to staff members to access NetPage Unlimited via a browser. 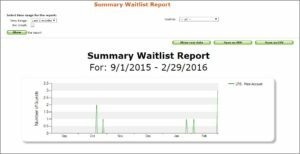 USE AND ANALYZEManage waitlists, guest and staff messaging, and task assignments. 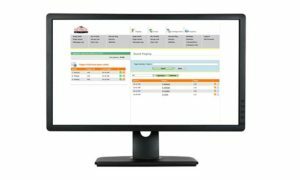 View reports to understand trends and opportunities for improvement.